​Please check out the offers below to see which feels ​most right and exciting to you! 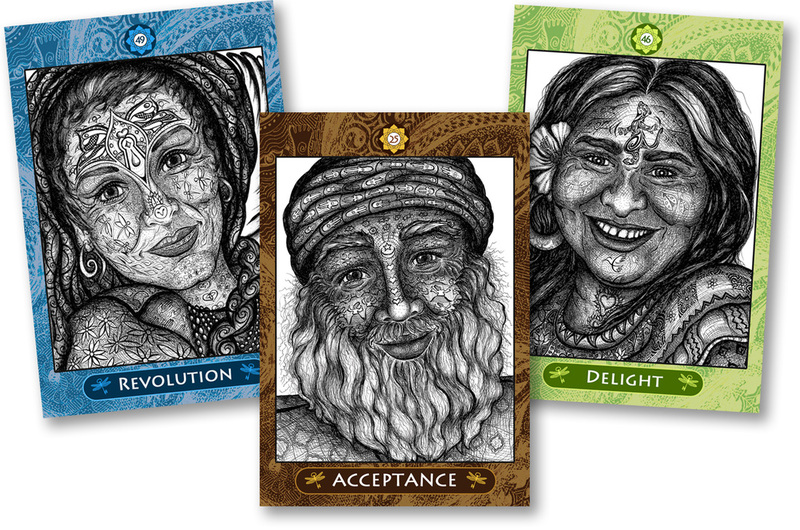 ​For each Wisdom Keepers Oracle Deck that you purchase, I will send you a set of three lovingly selected Wisdom Keepers Gift Postcards for free! Each postcard will include an inspiring message from a Wisdom Keeper on the reverse side. ​With this order, you'll receive a set of 3 Wisdom Keeper Gift Postcards that you can send to the people you love! If you order two decks, you'll receive 2 sets of postcards. With this order, you'll receive a set of 3 Wisdom Keeper Gift Postcards that you can send to the people you love! ​With this order, you'll receive a set of 3 Wisdom Keeper Gift Postcards that you can send to the people you love!